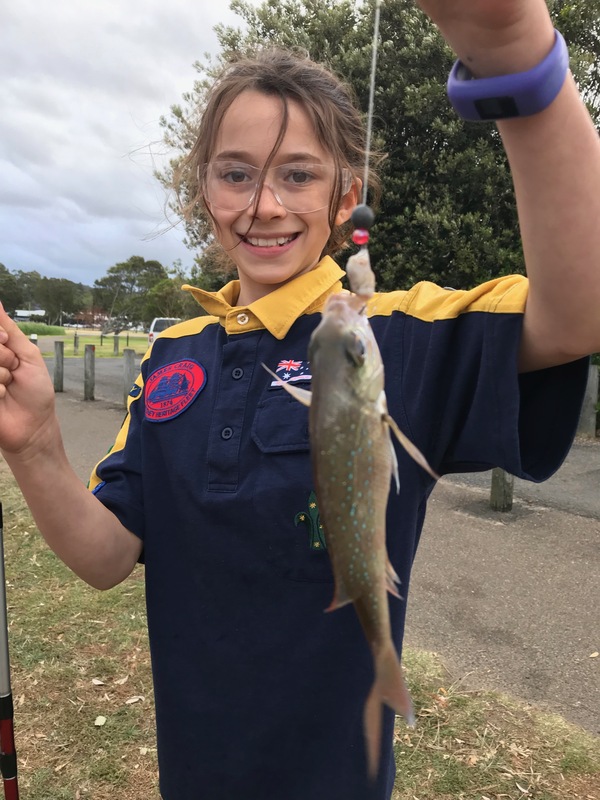 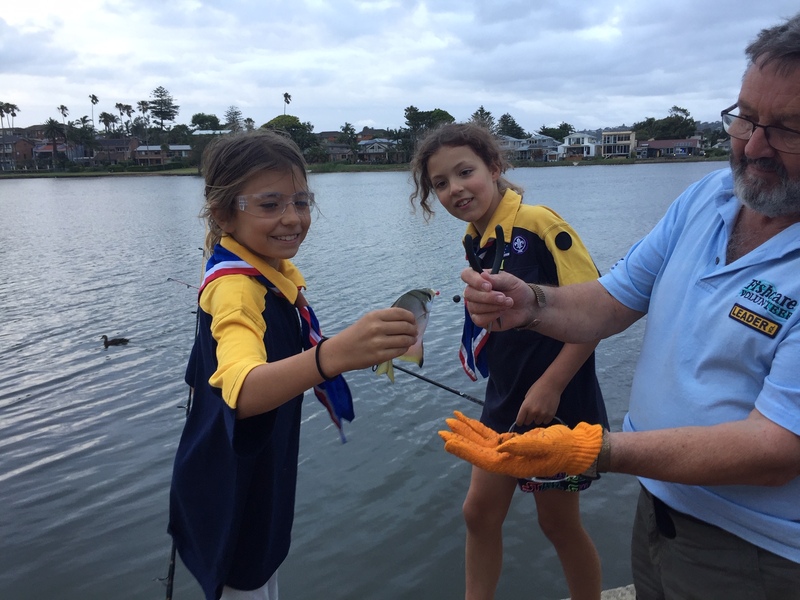 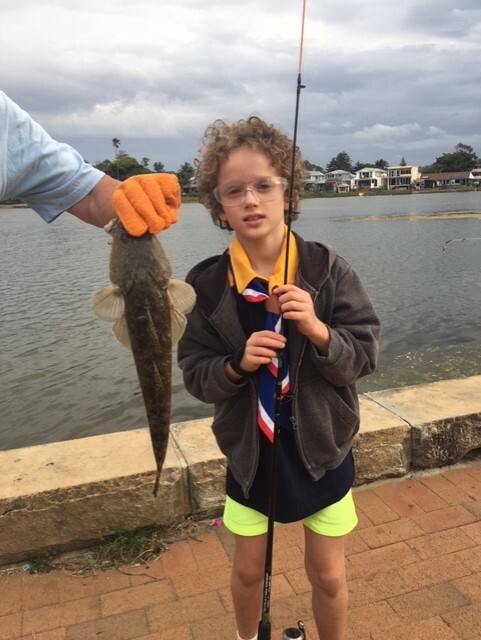 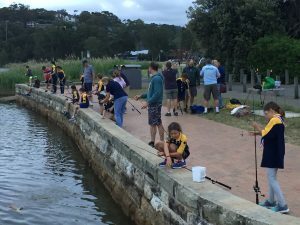 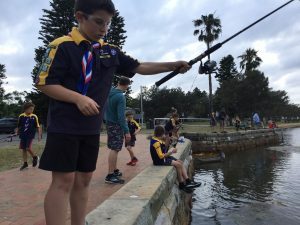 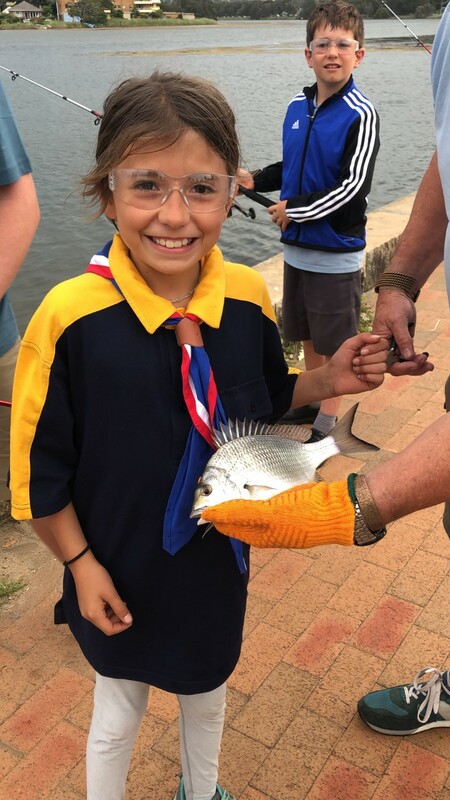 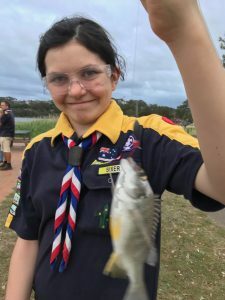 F/M Cubs had a fishing night at Narrabeen lake with professional assistance. This entry was posted in Cub Section by Jan Bos. Bookmark the permalink.